We change lives through affordable high quality online certification training. The best way to learn is from a teacher who challenges you and enables you through hands on work to reinforce what you've learned. 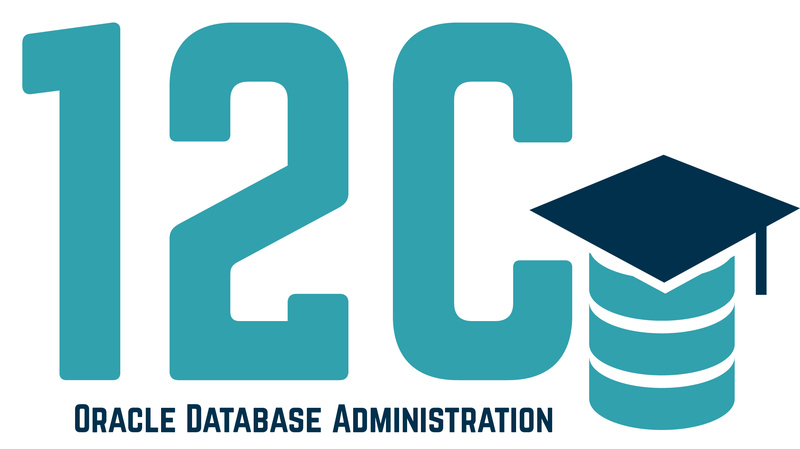 Enroll in our 12C Database Administrator Certification Course to refocus and jumpstart your IT career. Choose from online or instructor led courses.